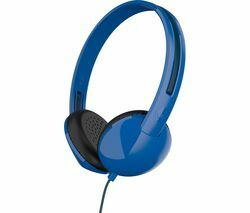 Top features:- Ultralight and slim design for comfortable listening - In-line controls let you answer calls and control your music - Clear audio quality to enjoy your favourite songs Ultralight and slim designThe Philips SHL4805DC Headphones have an ultralight and slim design to ensure that you can listen to your favourite music in comfort. 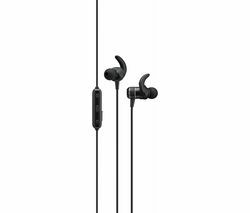 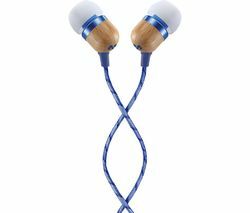 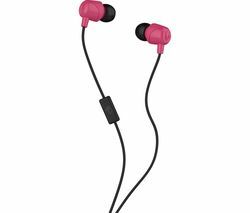 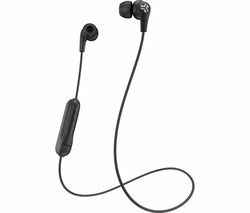 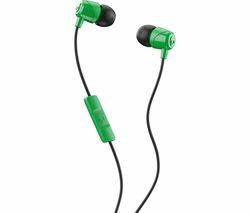 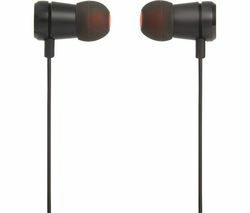 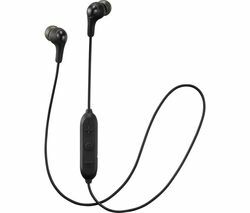 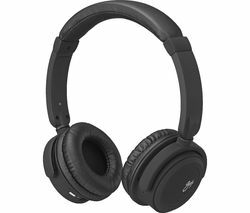 With soft ear cushions, you can enjoy music for extended periods of time.Flat and compact folding makes it easy to store and transport the headphones while not in use.In-line controlsYou can answer calls while on the move without needing to remove the SHL4805DC as they feature a microphone. 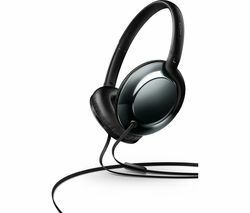 For added convenience, you can also easily skip between tracks and control the volume of the music using the in-line controls.Clear audio qualityWith high power 32 mm speaker drivers, the SHL4805DC deliver clear sound so that you can immerse yourself in the music. 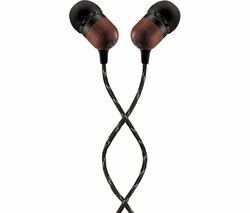 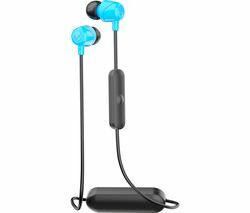 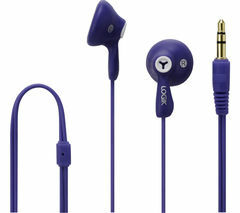 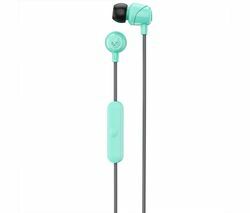 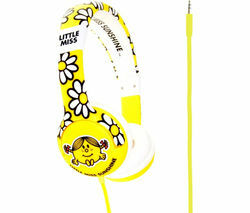 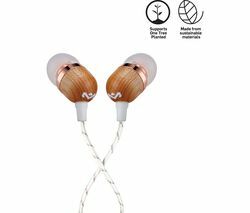 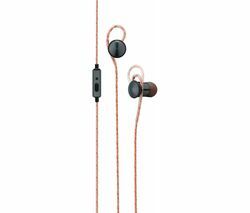 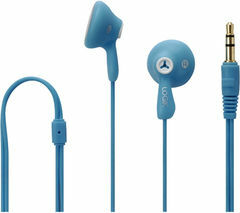 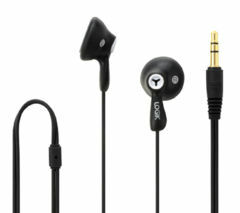 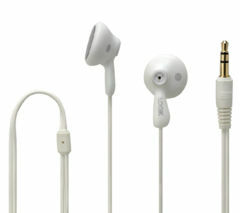 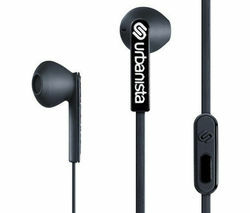 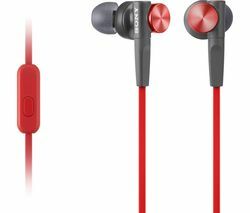 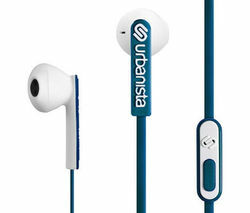 Its over-ear design helps to reduce ambient noise, allowing you to focus on your favourite songs.